hd00:53PILSEN CZECH REPUBLIC - OCTOBER 21, 2016: Drone quadrocopter Dji Phantom 3 Professional with camera. 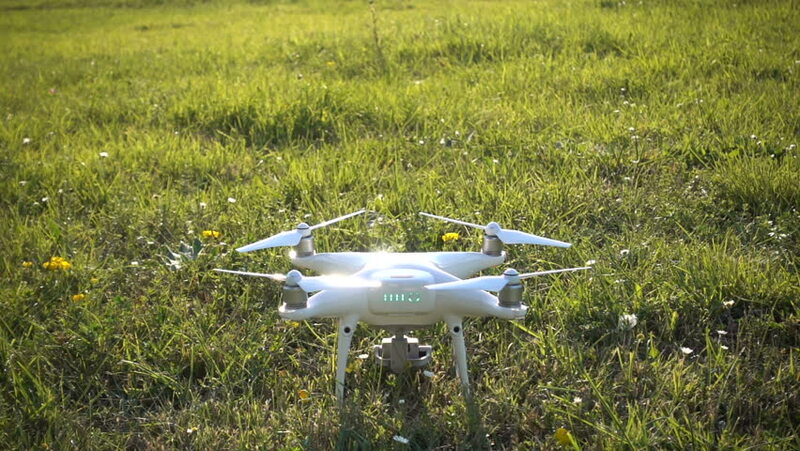 New tool for farmers use drones to inspect of cultivated fields. Modern technology in agriculture.